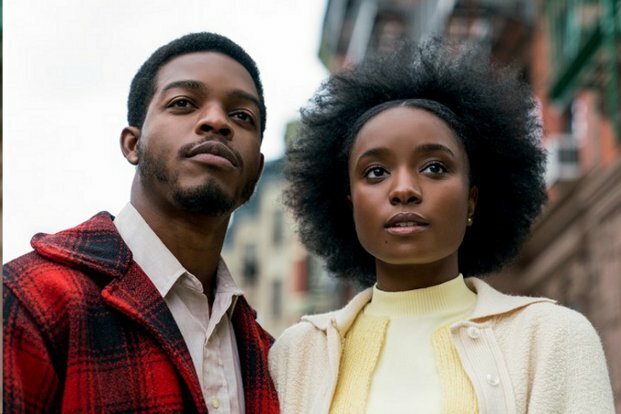 It is safe to say the Academy of Motion Picture Arts and Sciences has acknowledged the phenomenal work of black filmmakers and performers in this season’s [Oscar nominations]. Ruth Carter earned a nomination for Best Costume Design and Hanna Beachler is nominated for Best Production Design for Black Panther. It is lovely to see Carter, whose amazing body of work goes back to 1988 with Spike Lee’s School Daze, is finally getting the recognition she deserves, having long been honored in African-American film circles. Beachler’s nomination makes her the first African-American to be recognized in this category. 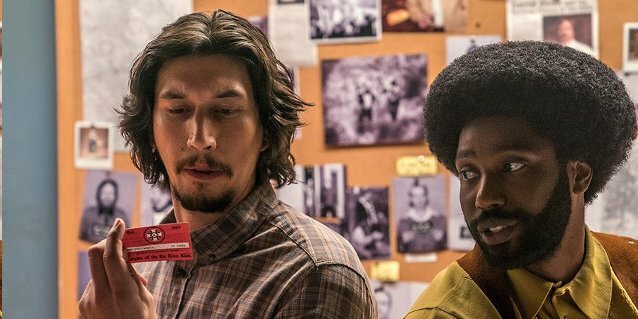 Spike Lee’s first-ever nomination for Best Director for BlacKkKlansman is history-making and the film’s producer Jordan Peele could take home the statue to match his Best Original Screenplay win for Get Out. Lee, who won an honorary Oscar for his body of work in 2016, has yet to win a competitive Academy Award. Nominated documentary short Black Sheep examines race in the United Kingdom and Lifeboat takes a harrowing look at North African migrants fleeing Libya and attempting to make it across the Mediterranean sea. Director and cinematographer RaMell Ross could bring home an Oscar for his documentary Hale County This Morning, This Evening, which explores the intimate lives of two black men in rural Alabama and their life choices. This is an excerpt from an article originally published in The Amsterdam News. Read the rest here. Nsenga K. Burton, Ph.D., is entertainment and culture editor for NNPA/BlackPressUSA. A film and media scholar, Dr. Burton is founder and editor-in-chief of the award-winning news blog The Burton Wire, which covers news of the African diaspora. Follow her on Twitter @Ntellectualor @TheBurtonWire.